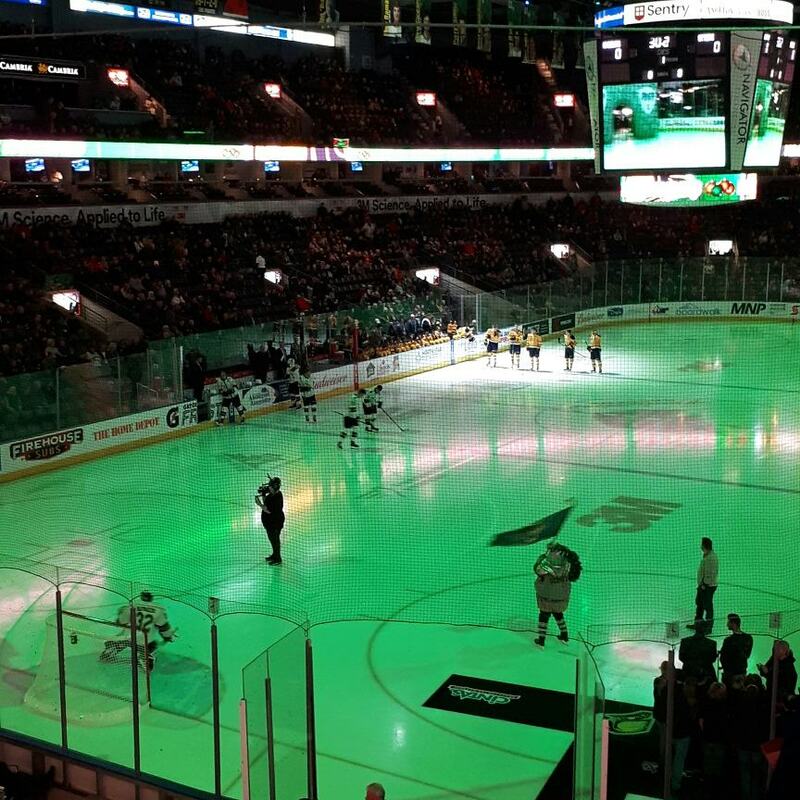 Resident Member’s came out to the Budwesier Gardens on Friday, November 30, to cheer on the London Knights as they went head to head with the Erie Otters. 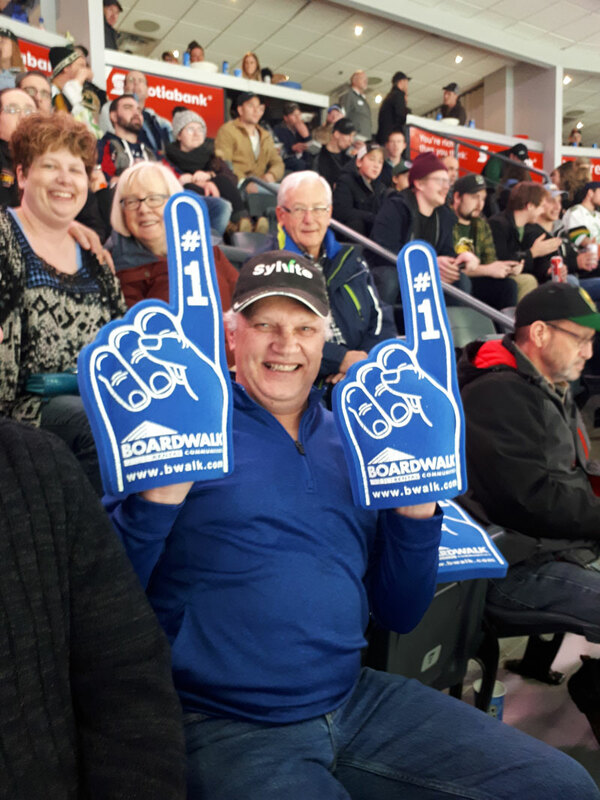 Spectators enjoyed delicious pizza, popcorn and refreshments while they watched the action-packed game. Boardwalk purchases suite tickets twice a year and awards them to Residents by random draw. 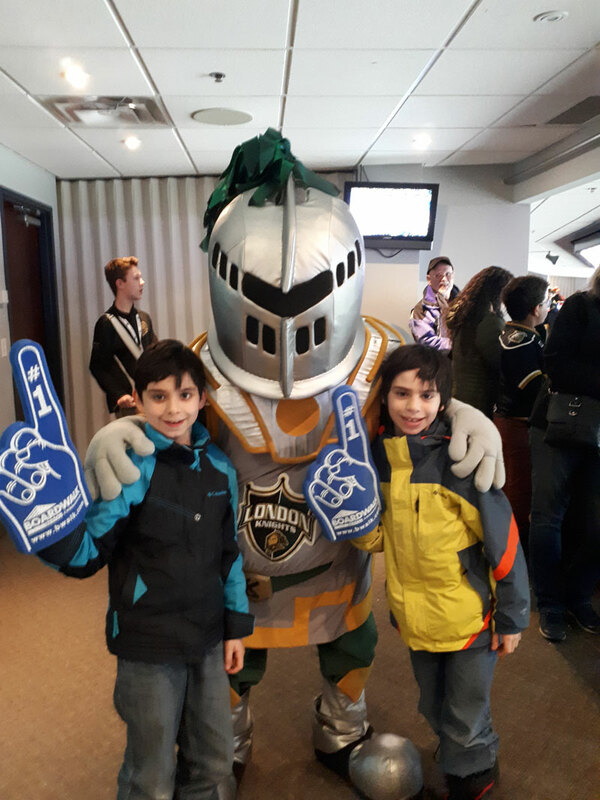 The junior ice-hockey game has transformed into a fun annual tradition for Boardwalk’s London Residents, and we look forward to hosting this event for years to come.